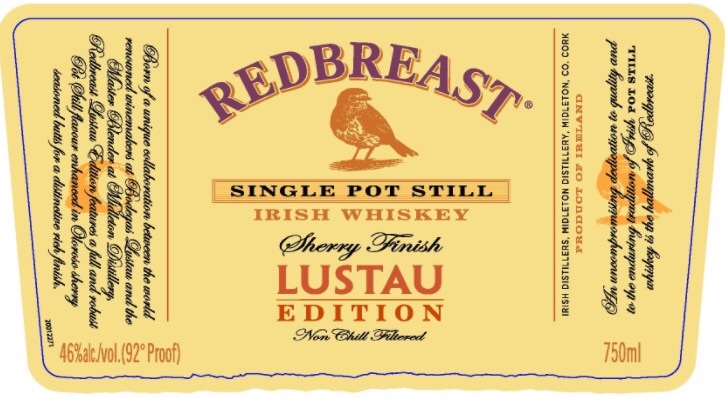 Irish Whiskey Society Forum • View topic - Redbreast Lustau Edition!! So it looks like this has finally hit the shop(s)? ; albeit it's not for sale just yet apparently! I've just one question though; what exactly is the difference between this and Mano a Lámh? 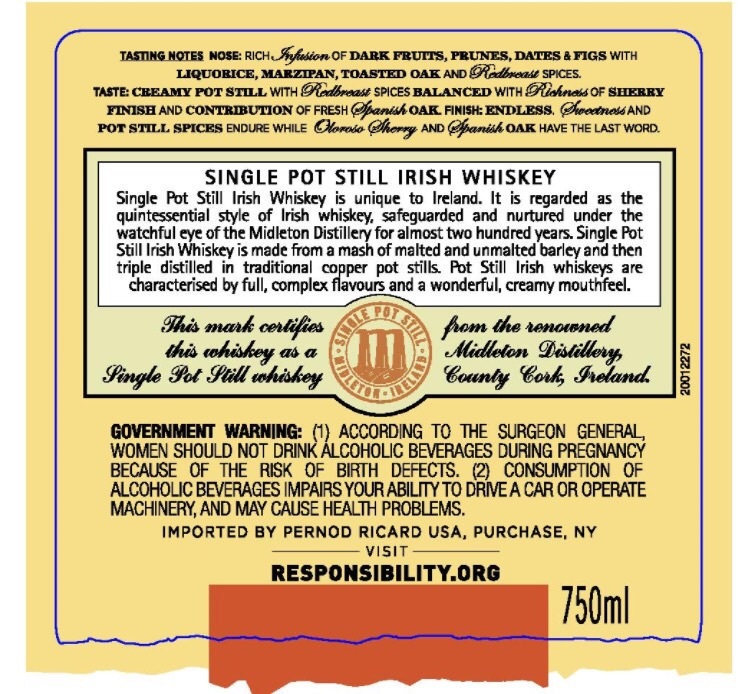 That must have been produced using Lustau sherry casks also, right? Is there an age statement or age 'hint' that could help us tell them apart?